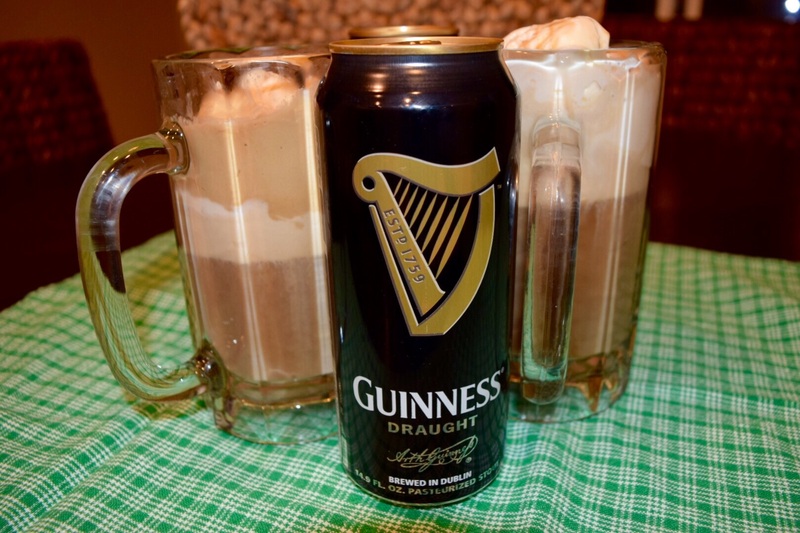 Since St. Patty’s Day is tomorrow, T.W.O. 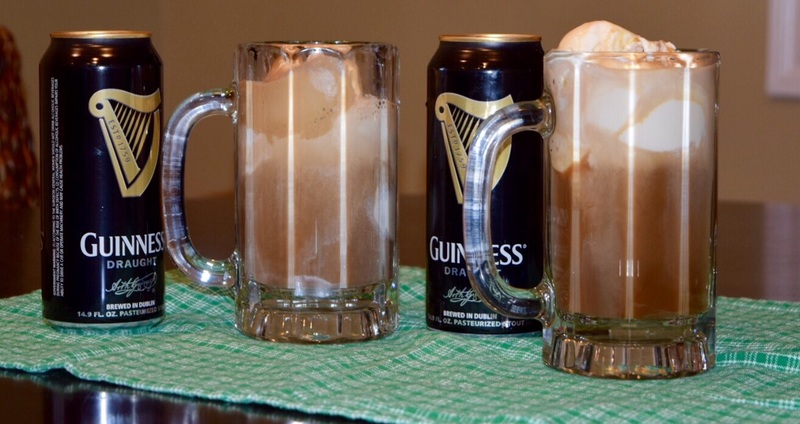 decided to start the party early by making this Guinness Affogato. 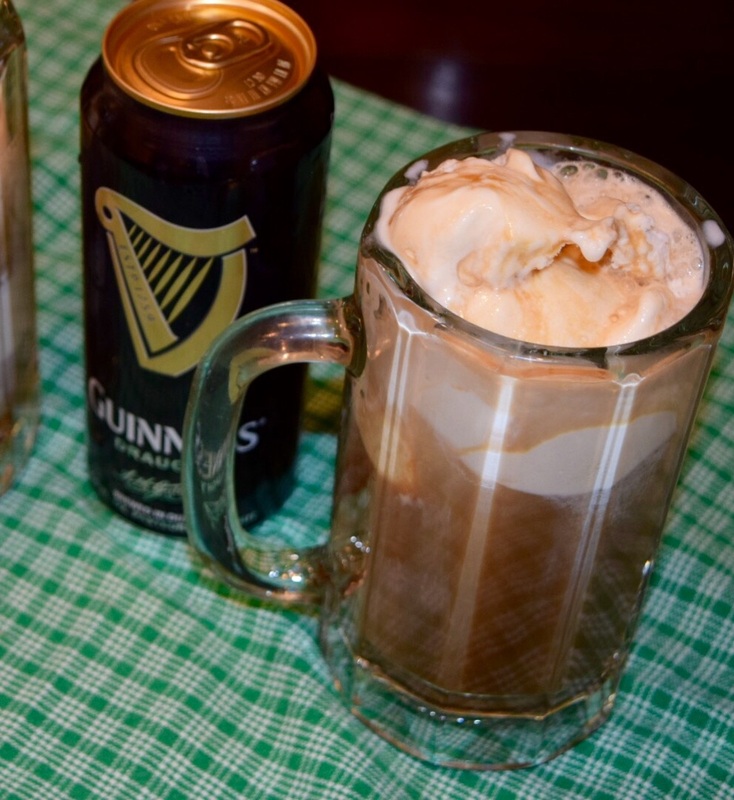 Its the perfect adult dessert that is rich and creamy and will have you satisfied (and maybe up) all night long! Enjoy! * If you don’t have an expresso maker, you can use instant expresso. 1. Put 3 scoops of vanilla ice cream in a large glass or bowl. 2. 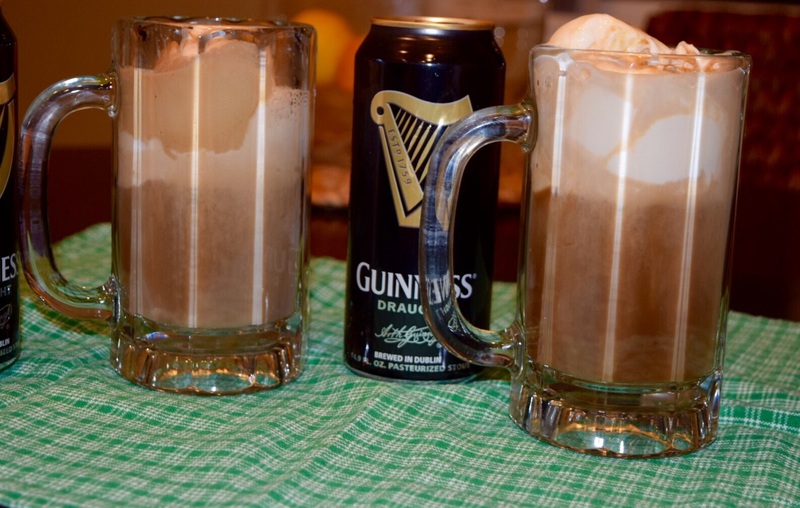 Pour the espresso over the top of the ice cream, followed by the Guinness.